When Penny Naugle announced she was retiring after ten years as an elementary principal at Penn View Christian School in Souderton (Pa.) to become a chaplain, the teachers weren’t surprised. If there is a usual path to chaplaincy work, Naugle didn’t follow it. 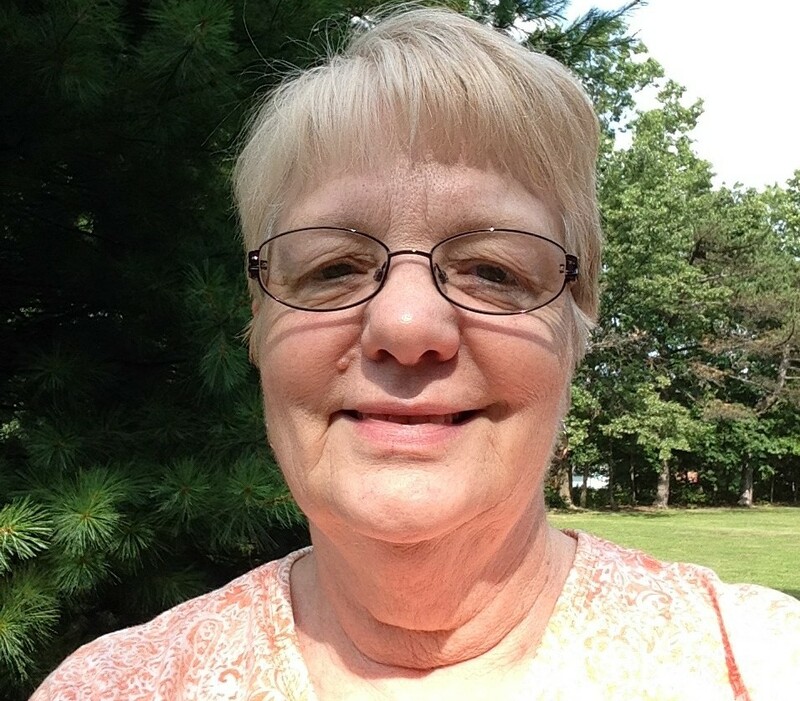 She has taught in Christian schools for over 30 years, including Johnstown Christian in Hollsopple, Pennsylvania; Lake Center Christian School in Hartville, Ohio; and Bluffton College—now a university—in Bluffton, Ohio. Hoping to work at the college level, she earned a master’s degree from Kent State and completed a dissertation while teaching at Bluffton. After Bluffton, hoping to be closer to grandchildren, she accepted the job at Penn View. For Naugle, ministry has always been an important aspect of her work. She knew early on she was being called to work in Christian education, and it became clear in recent years that she was being called towards chaplaincy. And at a time when many of her peers are looking towards retirement, Naugle knew she wasn’t ready to slow down, but that she needed a new focus to re-energize her, and a balance in her life that the long hours spent at her work had not permitted. She resigned her job without a clear path, knowing God was inviting her to step out. 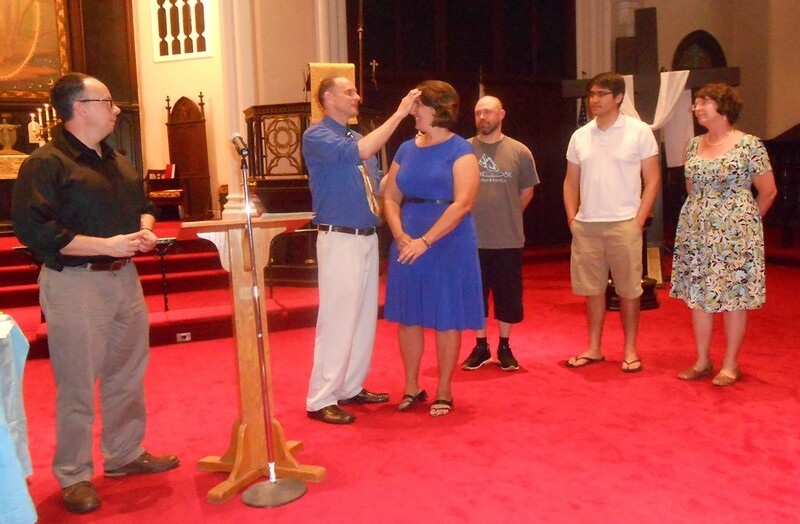 Now, she’s a chaplain at Rockhill Mennonite Community in Sellersville (Pa.). Naugle’s primary area of visitation is in nursing, which means that she visits all residents in the hospital, and follows up with them when they arrive home. Part of her work also involves what’s known as “cold calling,” or dropping in on residents without scheduling a visit in advance. Some chaplains have found this intimidating or un-energizing, but Naugle says it can open up incredible exchanges with people who have long and eloquent things to say about their lives. For Naugle, she’s increasingly interested in spiritual direction, too, and the importance not only of prayer but also of listening for God.